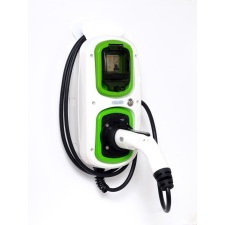 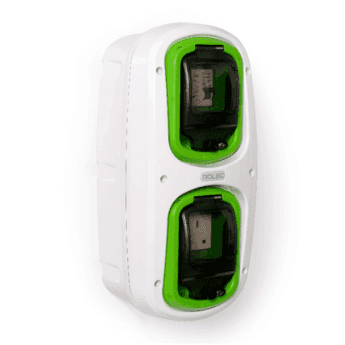 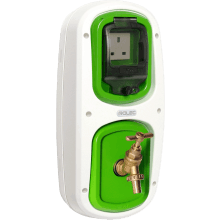 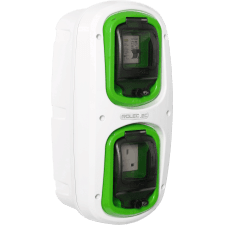 From the entry level, low cost WallPod: EV Ready unit, through to the sophisticated EV BasicCharge, Rolec EV have a full range to suit every location and budget. 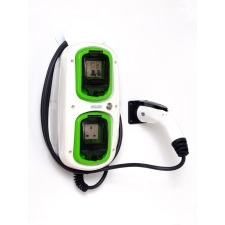 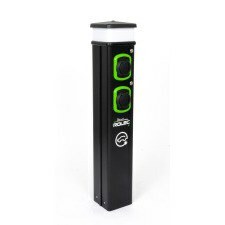 The Rolec EV product range is designed and built to be flexible and compatible with all leading motor manufacturers’ EVs and their communication protocols including all types and modes of charging. 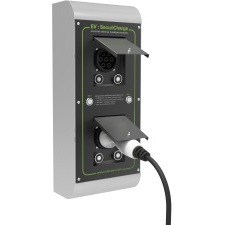 Each of the Rolec EV charging brands has been specifically designed to offer all types and modes of EV charging solutions.